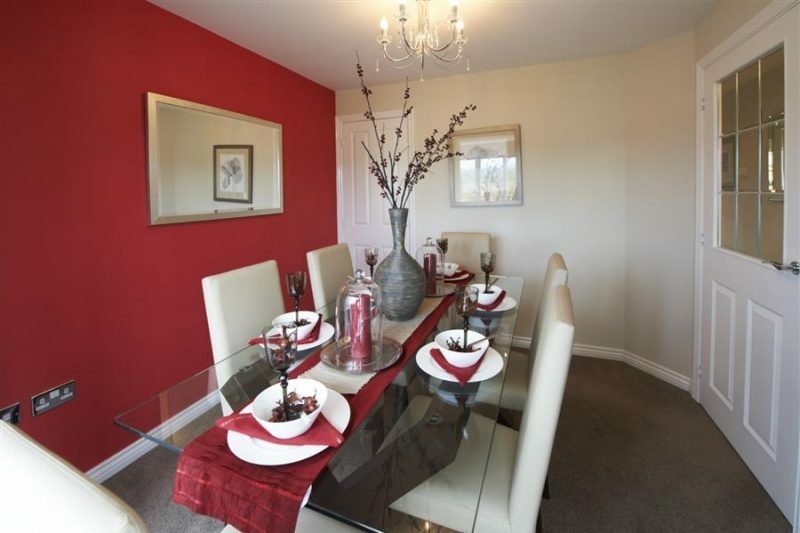 The Ashwell is a delightful 4 bedroom detached home at the popular Himley View development. 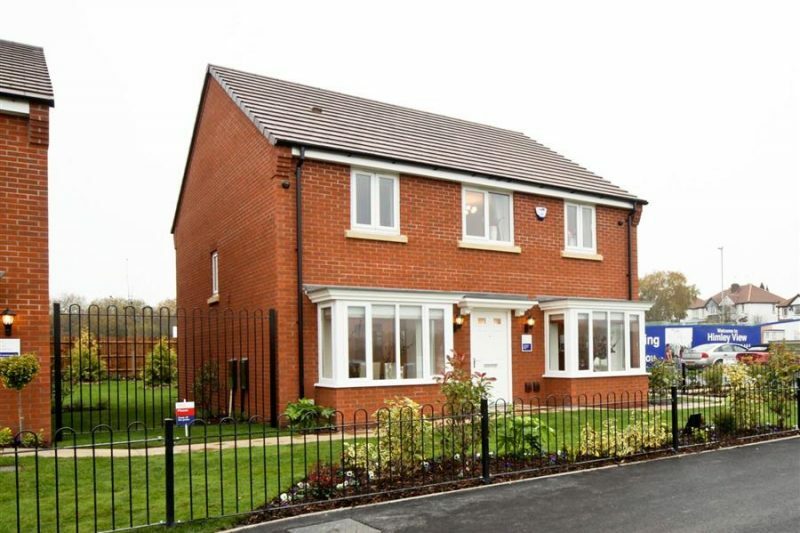 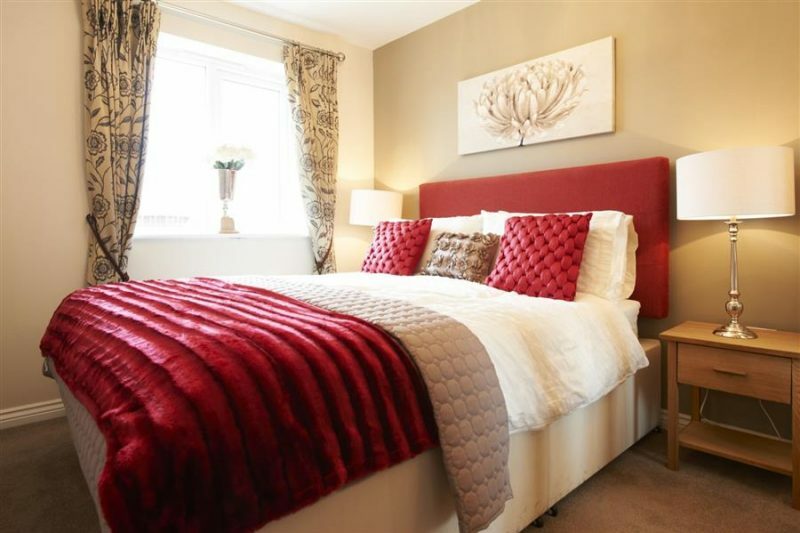 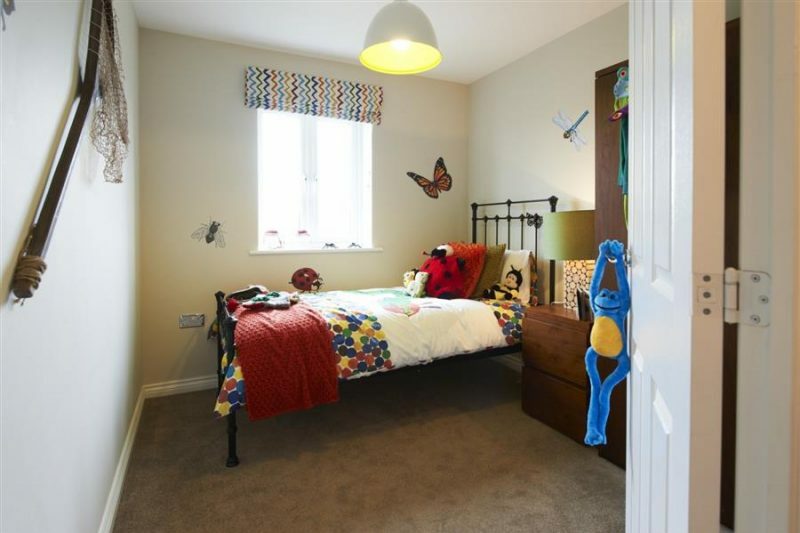 The property is ideal for growing families looking for flexible living accommodation whilst being close to the entertainment and leisure opportunities of Dudley Town Centre. 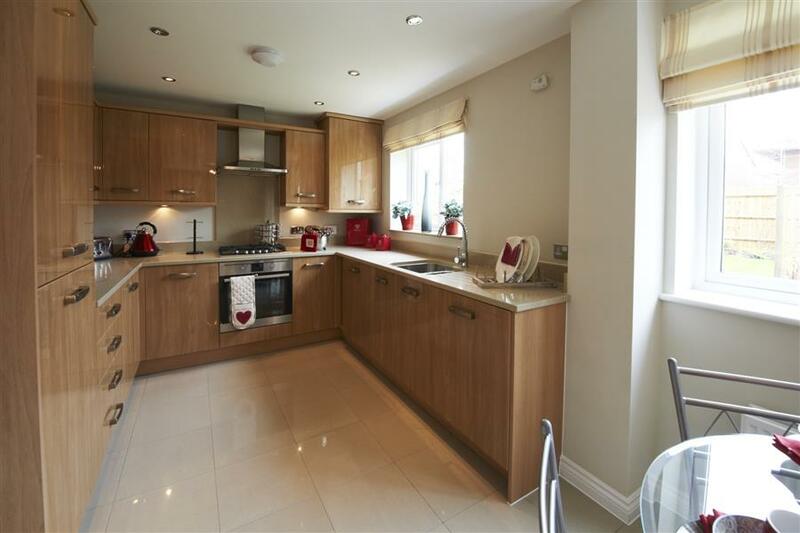 The ground floor comprises a spacious kitchen/family area with French doors to the private rear garden perfect for summer evenings entertaining family and friends. The lounge and separate dining room both feature an elegant bay window. 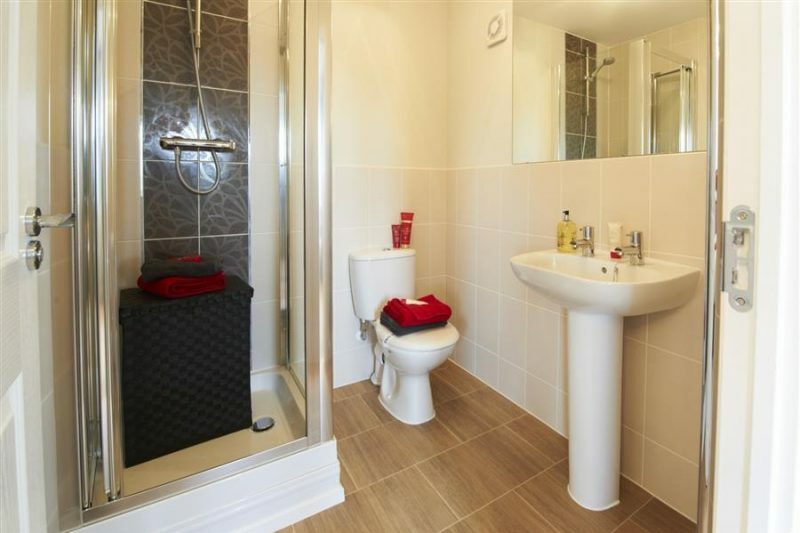 There is a downstairs cloakroom and useful storage. 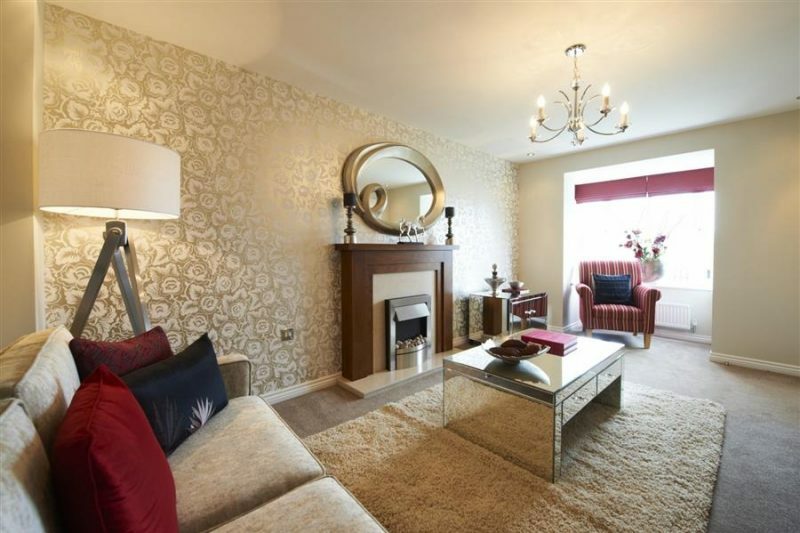 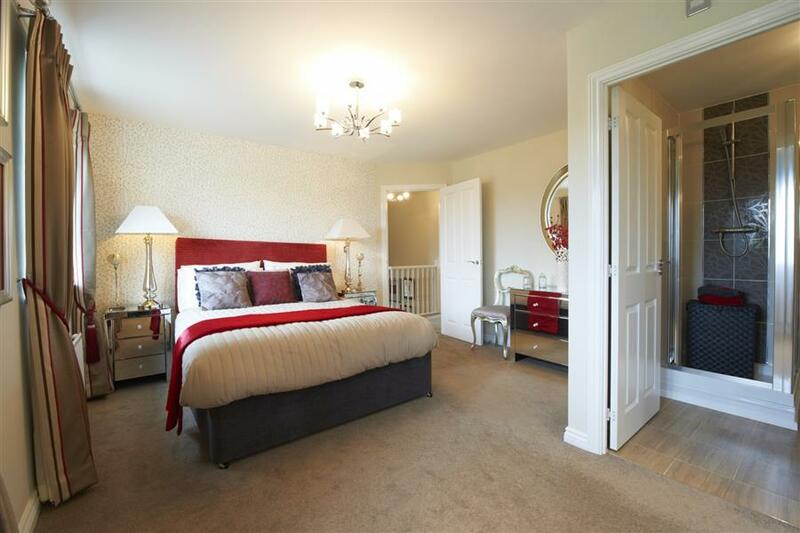 To the first floor there are four bedrooms, with stylish en suite to the master bedroom, and family bathroom. 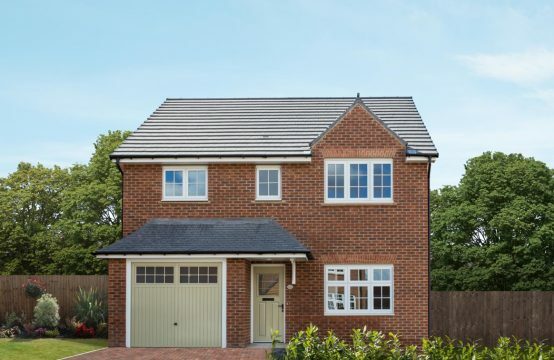 The Ashwell is complete with single garage and driveway.